Pizza is a humble invention of Italy, but the world contributed to it by giving it a variety of transformation to call itself a dish that most of the people love today. 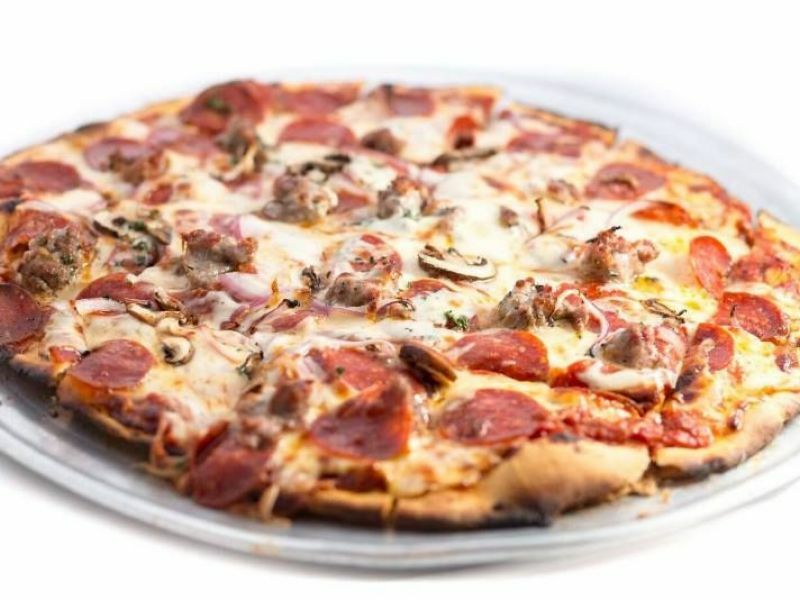 If you are considering to open up a pizza joint or adding a pizza oven in your restaurant, it can be daunting to determine what pizza style your restaurant will make. 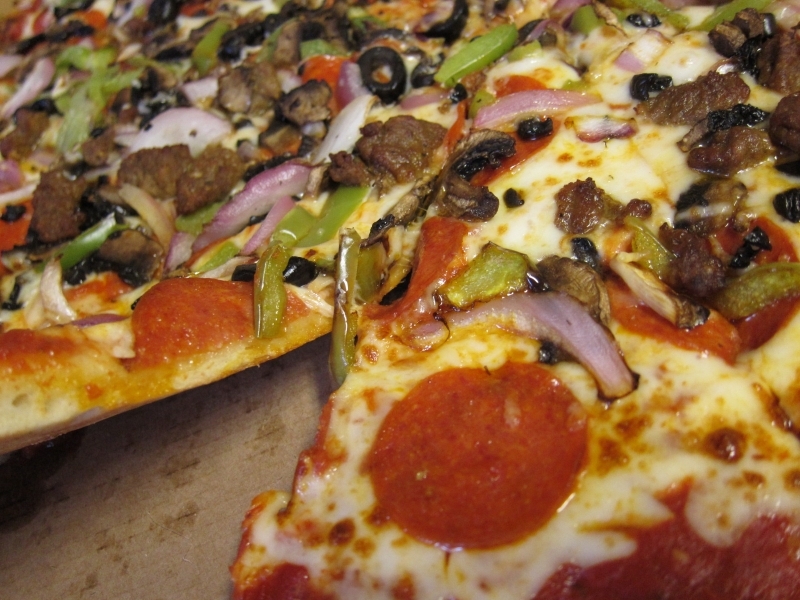 Fortunately, this article lists down some types of pizza and everything you deem necessary. Thank us later. 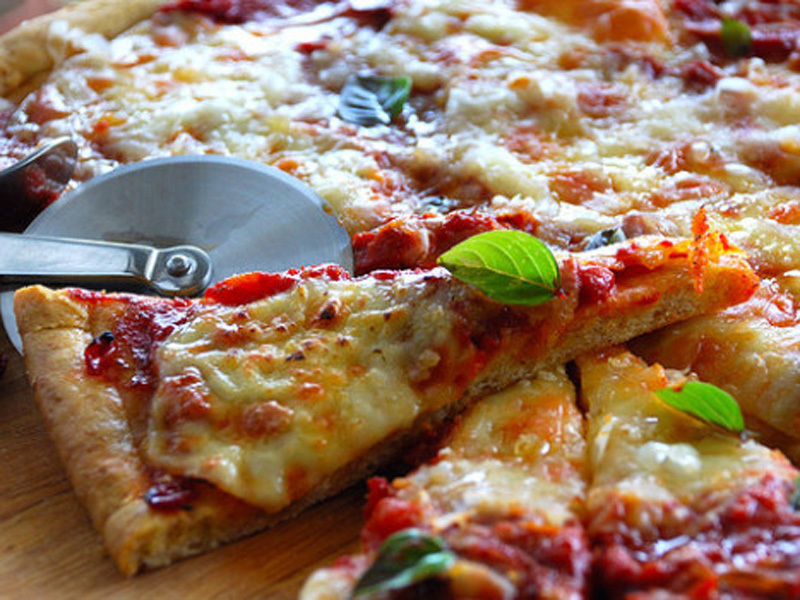 It is deemed as a deep dish pizza which gained its name from the city itself and was invented in the same place. In the beginning of 1990s, Italian immigrants were seeking for something similar to the Neopolitan pizza that they knew and adored. Instead of copying the thin pie, a person named Ike Sewell had some other idea. He invented a pizza which had thick crust and raised edges, very similar to a pie and the ingredients were added in a reverse order. He firstly added slices of mozzarella which lined the dough, then followed meat, veggies and topping was done with a can of crushed tomatoes. This exceptional invention led Ike Sewell to create a popular chain of restaurants called as Pizzeria Uno. It is the most popular and most preferred choice of pizza in the United States, despite not being an exact original idea. 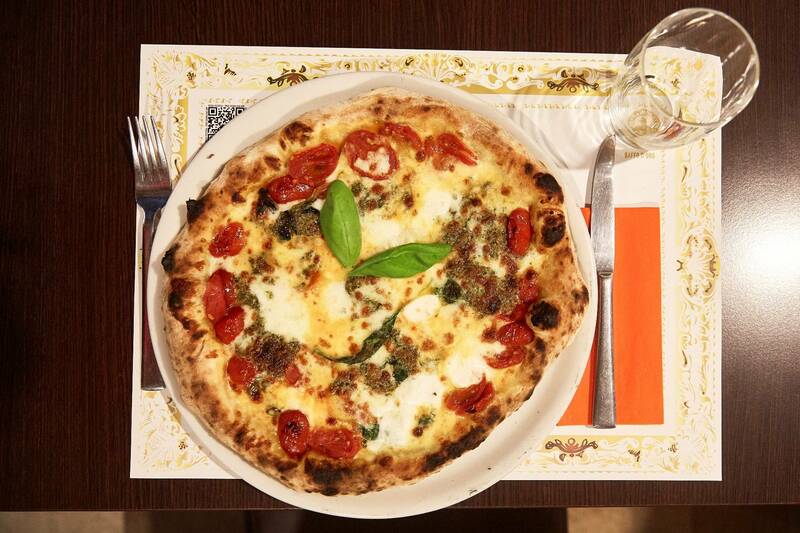 It is similar to Neapolitan pizza, but both bear some differences. Some will tell you that the dough contains the minerals of Big Apple’s water which makes this pizza exceptional. But to make a typical New York style pie, the crust must be thin like a Neapolitan pizza, but thick enough at the same time to half fold it lengthwise. This makes it easy to eat the pizza with no utensils which is of utmost necessity in the fast paced setting of New York. This pizza is also known by the name sfincione which looks like some lost cousin of Chicago pizza, but they also have their own differences. It is not even the pizza that you will ever find in Sicily. So, what makes this pizza complicated? No matter where you have the square cut pizza, its thick crust, it should always be spongier consistently than its counterparts. But, many sfincione are normally have a topping of tomato sauce, herbs, anchovies, onions and covered with bread crumbs. For more, visit Devil’s Delight.